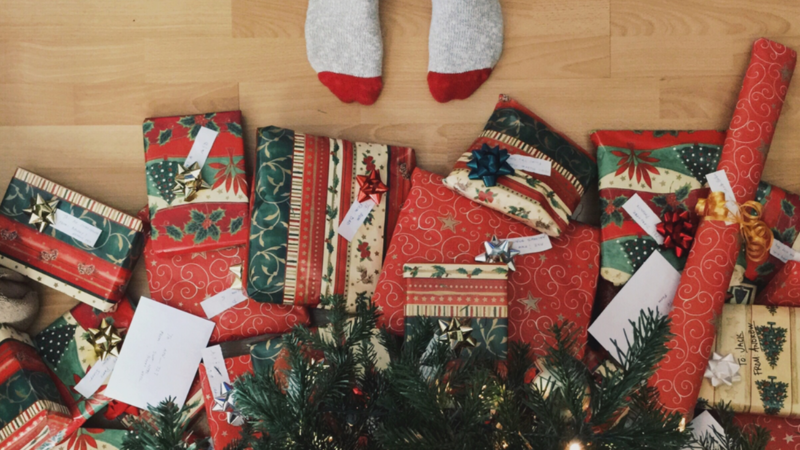 The obvious gift for a bookworm is to sneak a peek at their book wishlist and contribute to their (probably already overflowing) book case. 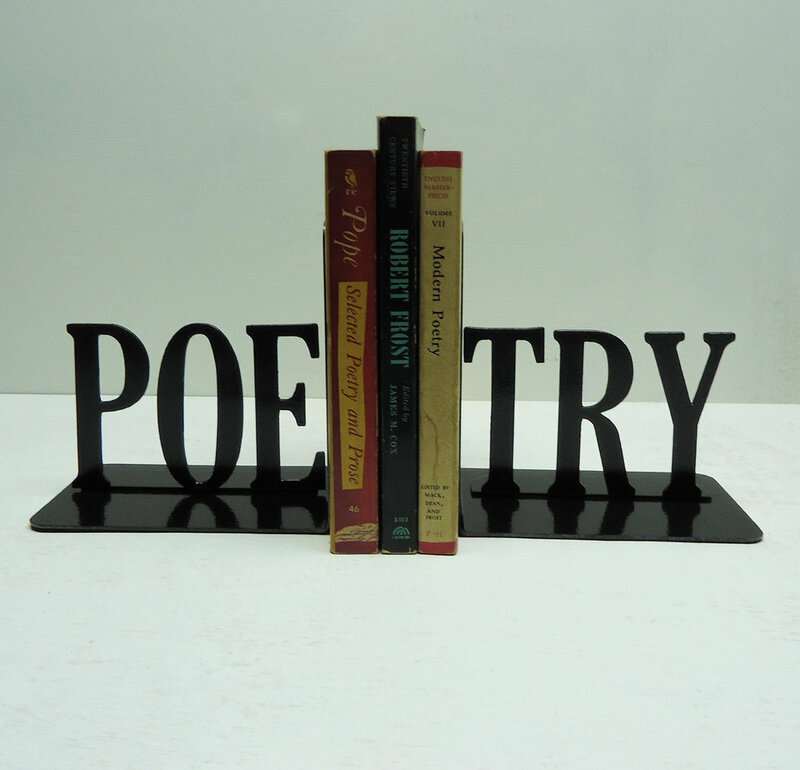 If like us you take pride in getting creative with your gifts, why stop at a new book? 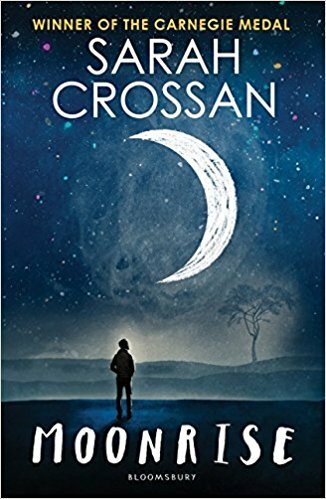 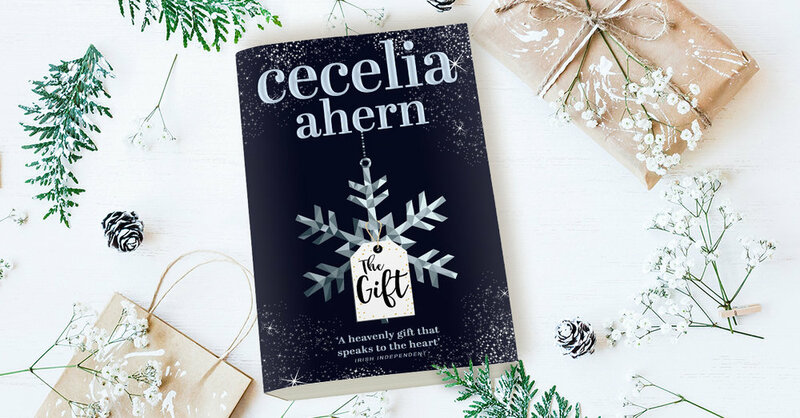 We’ve rounded up 15 gift ideas for the bookworm in your life this Christmas including a few of Cecelia’s book recommendations from 2017. 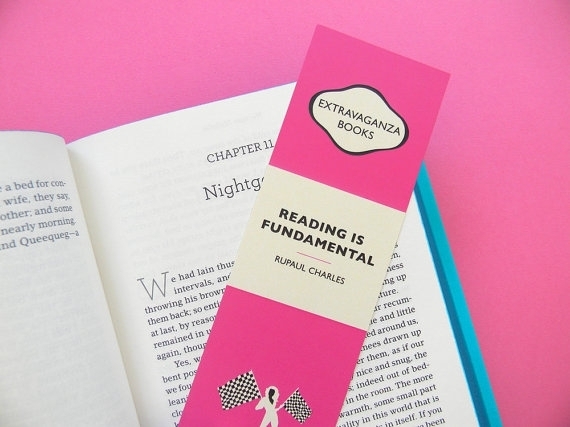 ‍Just as with books, a book lover can never have too many bookmarks in their life. 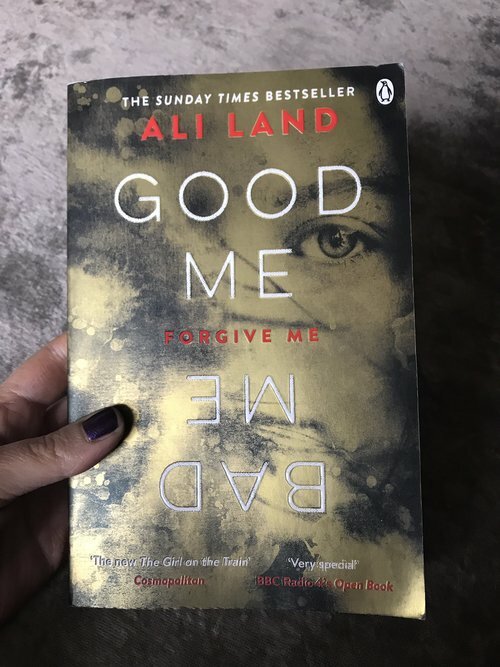 If they’re forever losing their place in a book or worse, end up resorting to folded down corners to mark their page, then a glam new bookmark is exactly what they need this Christmas. 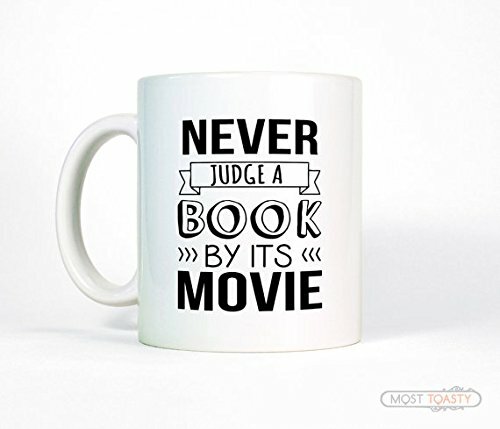 ‍ ‍Because what’s a good book without a hot cup of tea to keep you company? 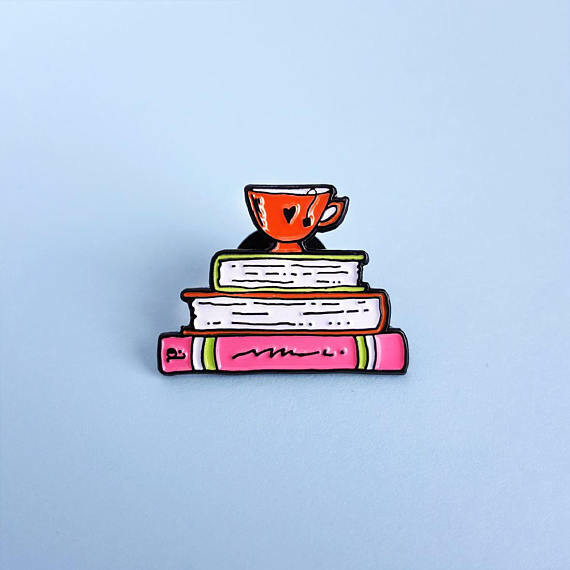 ‍Let their accessories do the talking with on trend enamel pins. 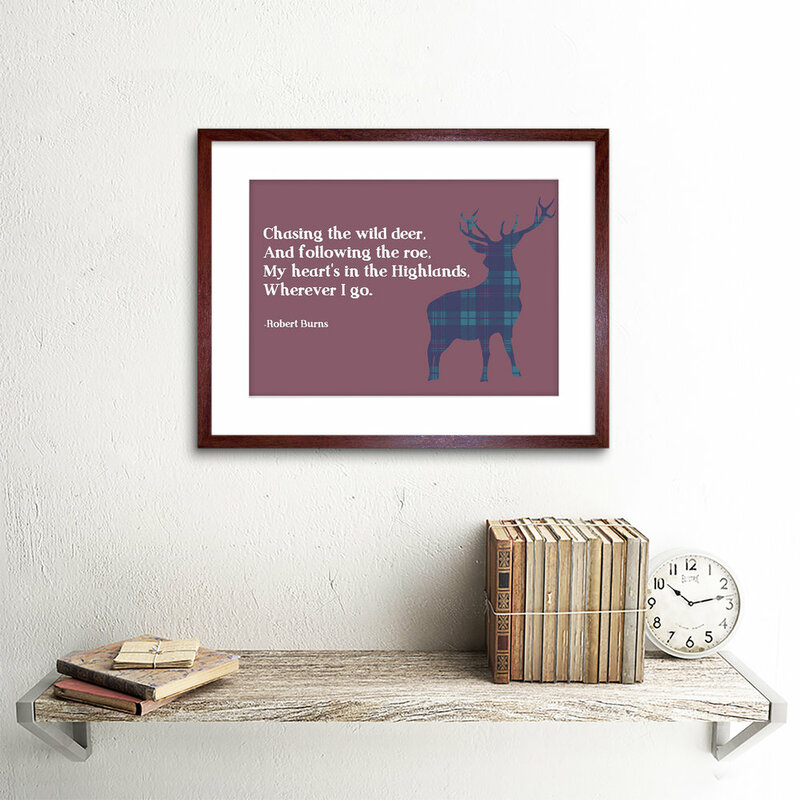 ‍ ‍If they have a favourite quote from their favourite book why not surprise them with a framed version complete with beautiful illustrations? 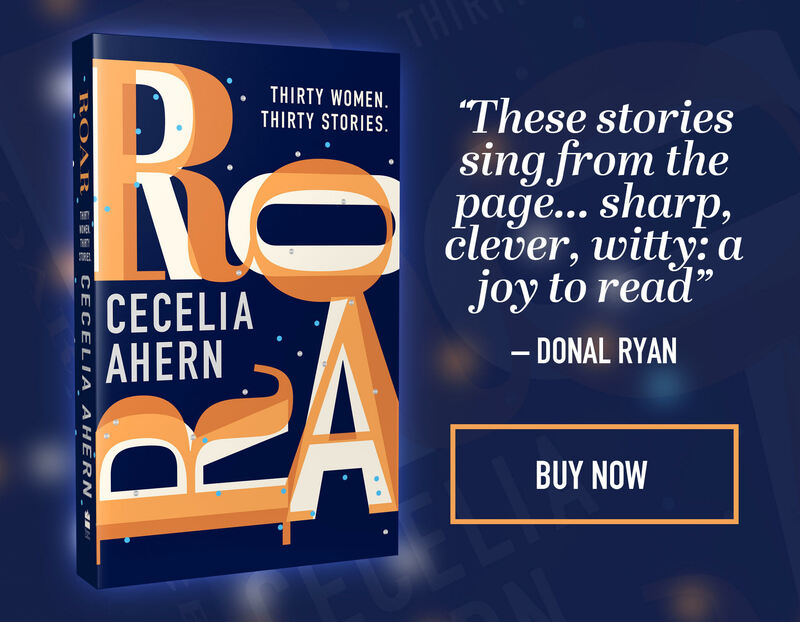 When Lou invites Gabe, a homeless man who sits outside his office, into the building and his life, Lou’s world changed beyond all measure… You’ll love this enchanting story by Cecelia Ahern and it’s beautiful new cover. 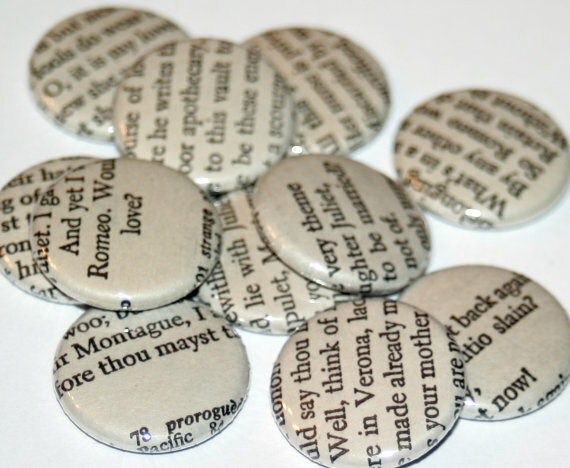 ‍ ‍Offering inspirational quotes from history’s greatest writers, these magnets keep important daily reminders in sight at all times. 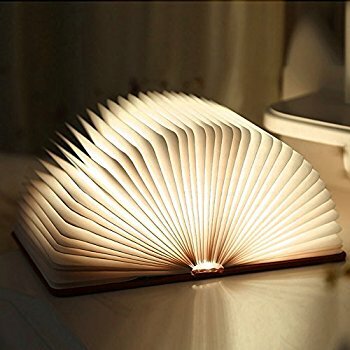 ‍ ‍One of the most clever gifts a book lover could ever receive, this reading lamp is portable, rechargeable via a USB cable and easily doubles as a camping light. 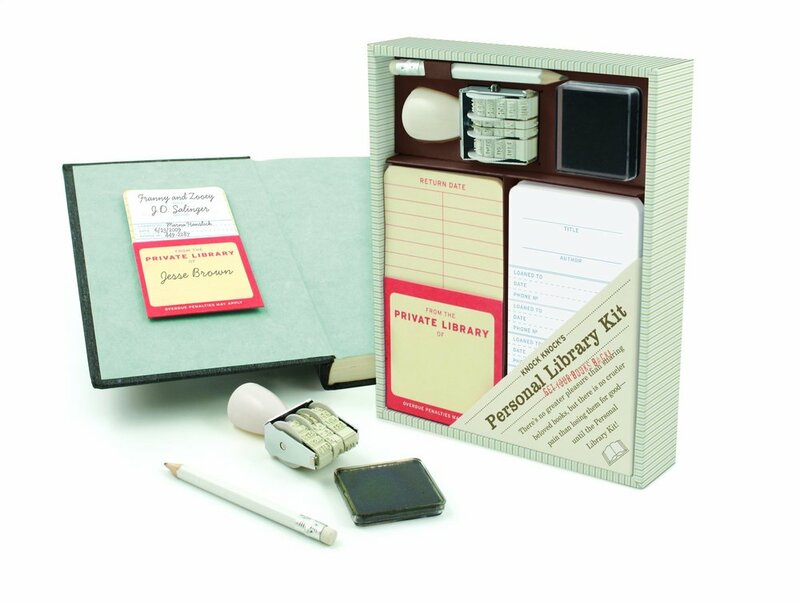 Best of all, when not in use it can be folded up and placed back on the shelf with the rest of the books. 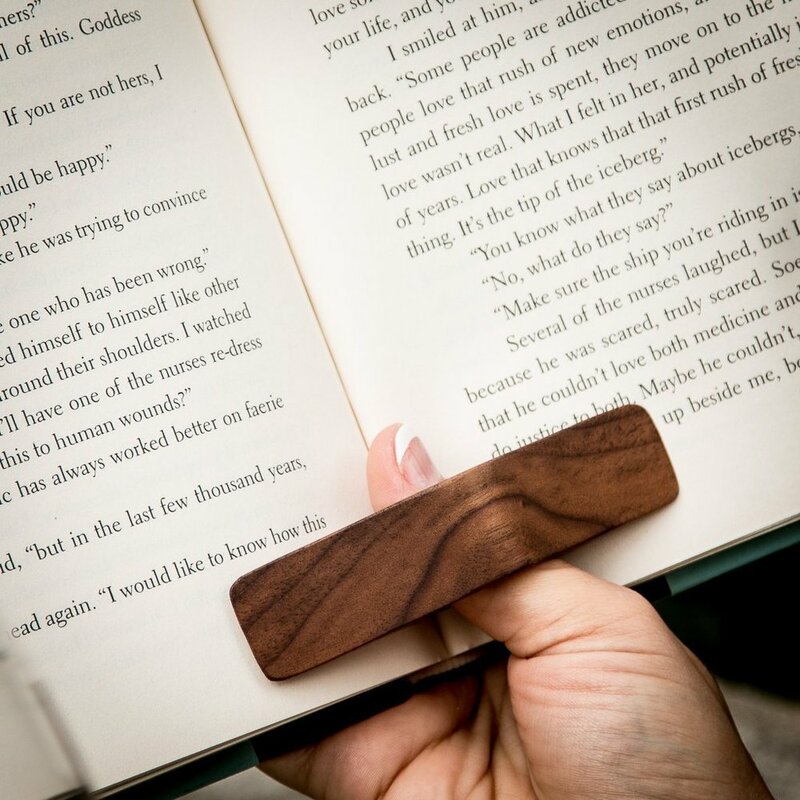 ‍ ‍This contraption makes reading with one hand so much simpler. 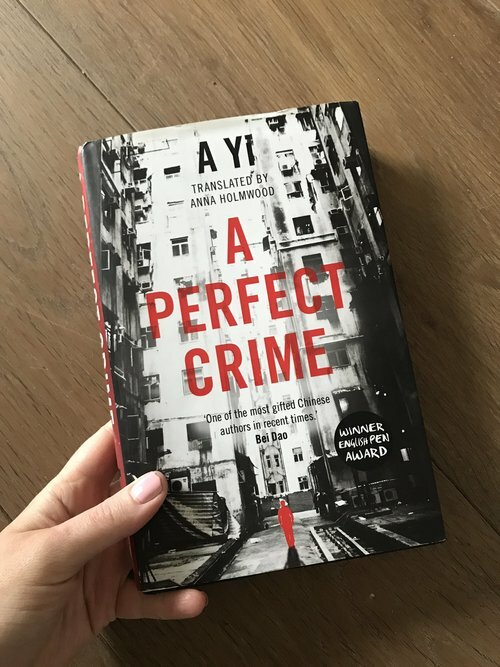 The simple and stylish design helps to keep pages of a book wide open while reading. They’ll quickly wonder how they ever survived without it. 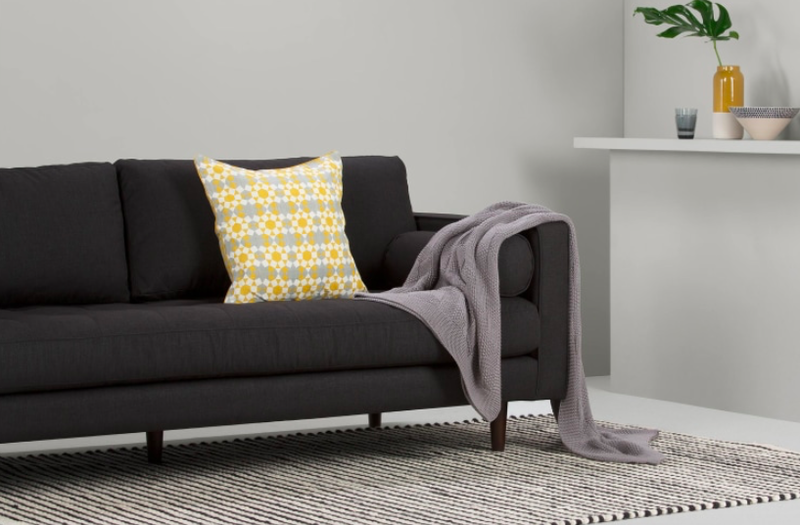 ‍ ‍Contribute to keeping their reading nook as cosy as possible with a blanket or throw that they can curl up with while reading. 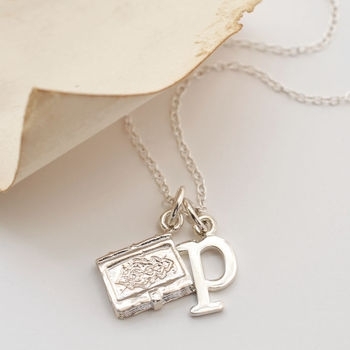 ‍ ‍Let’s be honest who doesn’t love getting jewellery as a gift and with a personalised touch like this one, it’s sure to be a hit with the book lover in your life.